Up until recently there have been two ways programs generate cut lists. 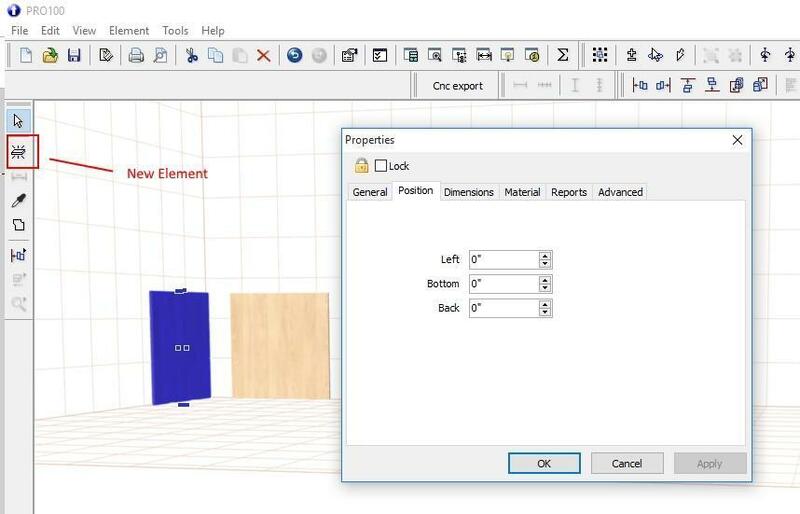 One way was for the user to set up parameters in the program like Cabnetware, Cabinet Vision, Cabinet Solutions, etc or use formulas like in Pattern System and DecoTech. Both systems have their advantages and disadvantages. 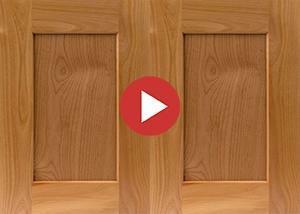 They are not easy to set up depending on how you make your cabinets. Some of these software companies have made great improvements over the years. 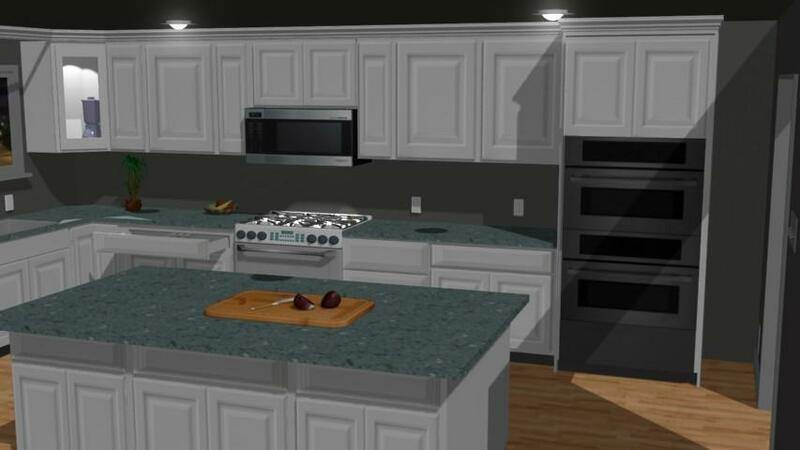 The options for selecting the right cabinet, whether it is for the kitchen or garage, are quite unlimited. It is therefore, advisable to have a visual goal in mind. 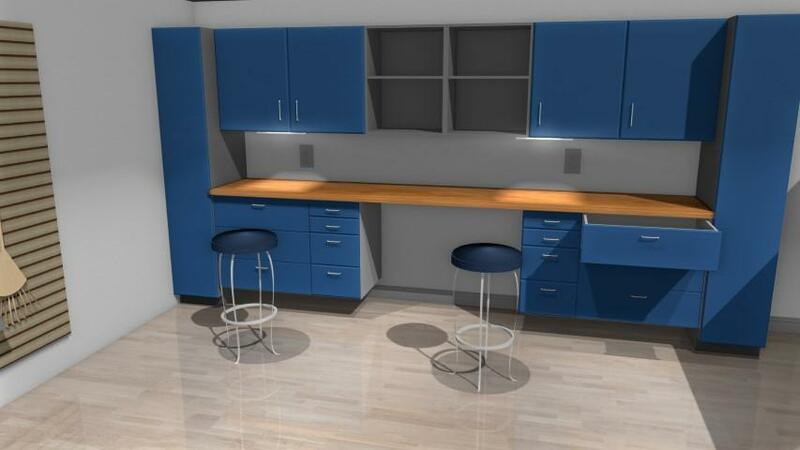 It is also helpful to get the dimensions right to have a functional storage cabinet. 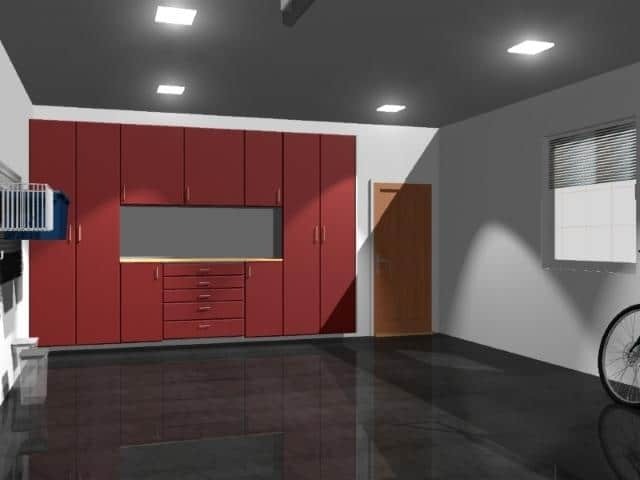 Woodworking software is sometimes referred to as interior design program. 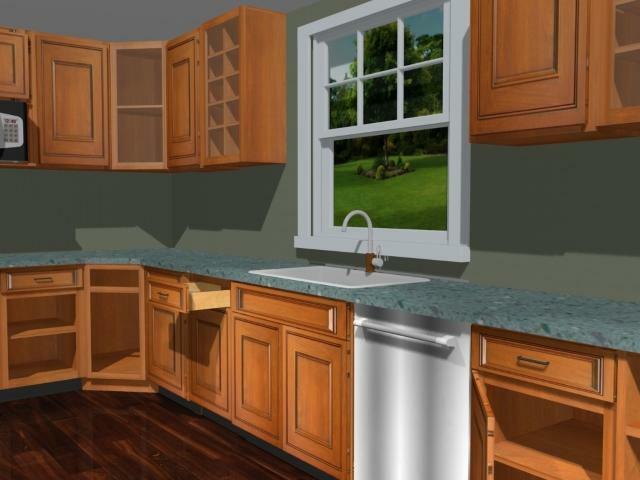 With any type of remodeling or cabinet-making, you will only yield the best return on investment if it is done right. Staying organized in your garage is essential in order to utilize space. Pro100 is an easy-to-use tool yet a powerful garage cabinet software that can help you create an adjustable wall organization system for your garage. You can also price your cabinets if you are a garage cabinet dealer.